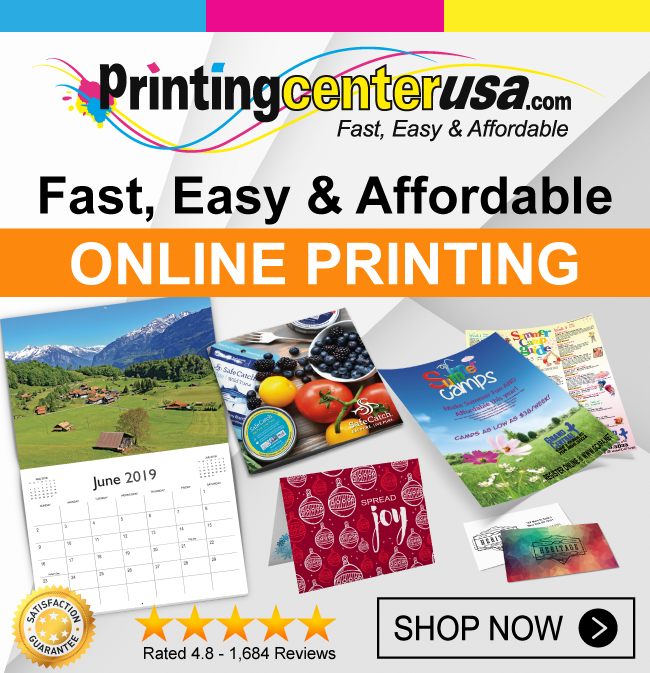 Ordering greeting card printing is quick and simple with PrintingCenterUSA. Print amazing personal greeting cards, corporate greeting cards, special announcement cards, and thank you notes with our full color printing services. We print a variety of stylish cards at low prices with easy online pricing, ordering,and proofing. Receive an instant quote online for your full color greeting card print orders for a variety of options. 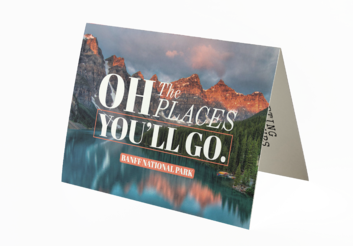 The standard greeting card size is 5 x 7 on our durable 12 PT gloss cover and 80# uncoated cover stock for our digital paper selection and 12 PT gloss cover, 12pt c1s and 100# uncoated cover on our printing press. Include scoring and folding in your order for the greeting card style you need. Want to touch and feel these papers? Request a free sample packet today! Check out our four greeting card tips below to ensure you're getting the best bang for your buck! When it comes to staying in touch with both existing clients and reaching out to prospective customers, there are only a few mediums that serve that purpose better than greeting cards. However, just because printed greeting cards tend to be used for casual communications, that doesn't mean that brands should put minimal effort into their designs. There are a number of factors that entrepreneurs should consider when it comes to designing. 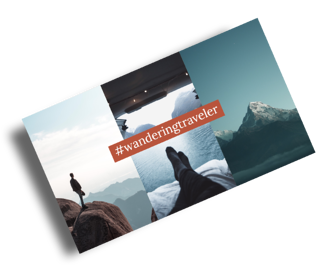 First and foremost, the cover should be instantly recognizable to the recipient - if they can't tell who it's from right off the bat, then you are missing a chance to reinforce your brand. Next, you should look to make the inside message as personal as possible. Be as creative as you want with your greeting cards; let them reflect your personal or company’s style. Be humorous, professional, or relaxed. Just make sure that your greeting card represent you. Don’t neglect the power of the note card in your marketing and advertising efforts. A note card is a quick and simple way to contact your prospects or customers. But don’t stop there note cards are also great to have on hand for other uses in your business. Our online greeting cards are easy, fast and affordable, ensuring any company - big or small - that they can fit their greeting cards into their budgets. Many non-profits have had success with sending greeting cards to former donors to help fundraise for their next event. 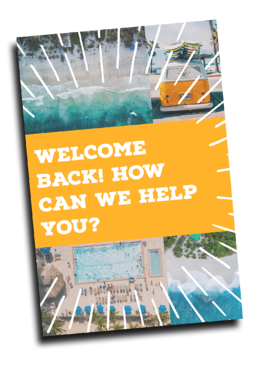 By sending greeting cards to those donors it reminds them to check in with your company or foundation on upcoming events and how they can stay involved. UV coated note cards are an affordable way to get a high gloss, shiny finish for your greeting cards. The coated finish is only pennies more per piece and makes the cards more durable. When you order cheap greeting cards from PrintingCenterUSA, you are ordering from a premier greeting card printer. Our custom printing will give you the highest quality results that you’re searching for. Entrepreneurs should consider printing their cards in full color, rather than black and white. This can help boost brand recall and enhance the appeal of the greeting cards. We offer highly competitive prices for orders up to 10,000 greeting cards and our in-house mailing center can expedite the mailing process. Greeting cards are a common tradition for business and personal use. Personalized cards are a popular way to say thank you, set up a meeting, or to just send a friendly message. Greeting cards are a fun way to keep in contact with friends, family or customers without sending a direct marketing piece. Whether you need holiday cards or a generic greeting card, make sure you send it in style and to keep personable.